We take Christmas music seriously. It’s our belief there are too many cheesy Christmas songs and you deserve the best mix during the holidays. If you’re like us, you love Christmas but it is too often interrupted with #badchristmasmusic. We promise to deliver the absolute best mix of Christmas songs, without the cheese. 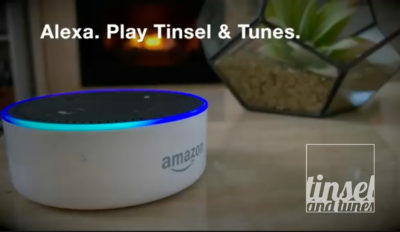 Listen to Tinsel & Tunes via your smart phone. Listen via iTunes, or your preferred media player. Seamlessly listen to the Christmas Music you love on your phone via iOS, Andriod or TuneIn. 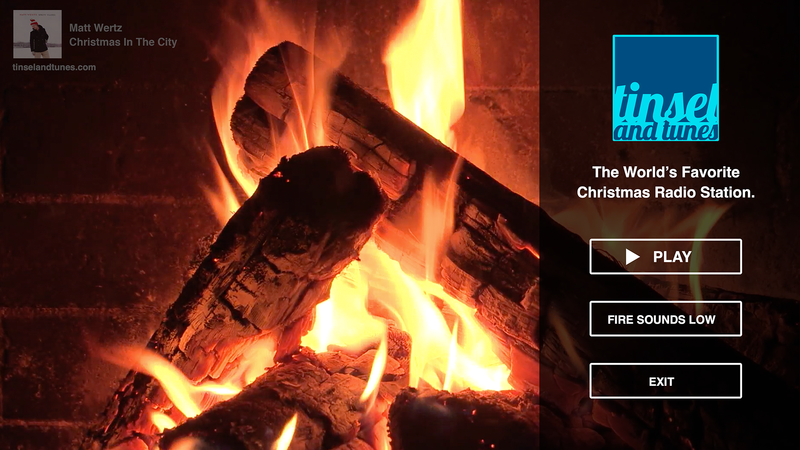 Plus, you can listen and enjoy a roaring fire on our Apple TV app! Listen to Tinsel & Tunes throughout your home via Sonos all season long. Stream our broadcast online through your preferred media player or via our browser player. 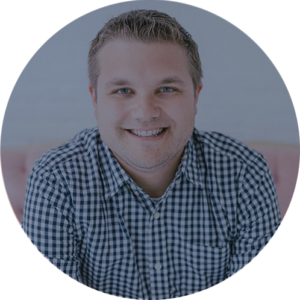 A note from our program director. Christmas music is important to me. I know other people feel the same way. When Tinsel & Tunes signed on for the first time in 2005, it was because I had a lot more on my mind than some holiday music for my family and friends. I actually wanted a Christmas radio station that didn’t dive into the depths of singing chipmunks and silly songs. Is there any other time of year you would listen to Alvin’s pitched-up voice cover your favorite band’s album? Or better yet, listen to a cat meow her way through an Ed Sheeran song? Just because it’s Christmas, doesn’t mean it has to be tacky or sappy. My goal has been to collect the finest mix to Christmas and holiday songs out there and pull them together on one radio station that is free for all to enjoy without the cheesy, goofy or just plain weird. My promise to you is to deliver on this mission, for free, for as long as I can. Period. And hey, if you love all that cheesy stuff. I hold no bad feelings. There are plenty of options out there to satisfy your sweet tooth.